Life is not meant to be lived alone. You were created to experience life with other people, and that's why at the Light we encourage you to get involved in a light group. 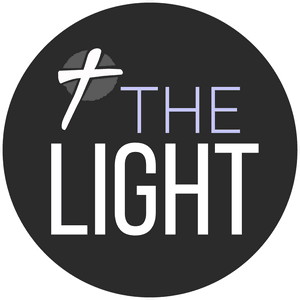 Light groups are a place where we encourage and support each other, a place where we learn, pray, and serve together. In fun times, we laugh together, in sad times, we cry together. God wants us to connect, relate, and grow, because let's face it, we need each other. If you're interested in joining a group you can check out the groups we have available by clicking the purple button that say says "Join a Group". If you sign up online to start a group, you get to choose what you want your group to be focused on. It could be families, women, adults only, softball, yoga, running, book club. The greatest part about groups is that we get to do life together and doing life together should be centralized around a common interests. So don't be afraid to venture out. Each group has its own personality, but all have the same purpose. We can’t wait to see what God is going to do with Groups in 2019! If you're interested in starting a new group you can sign up by clicking the purple button that say says "Start a Group".